The world of marketing has changed dramatically in the last 20 years and much of that change has come about in just the last 5 years. 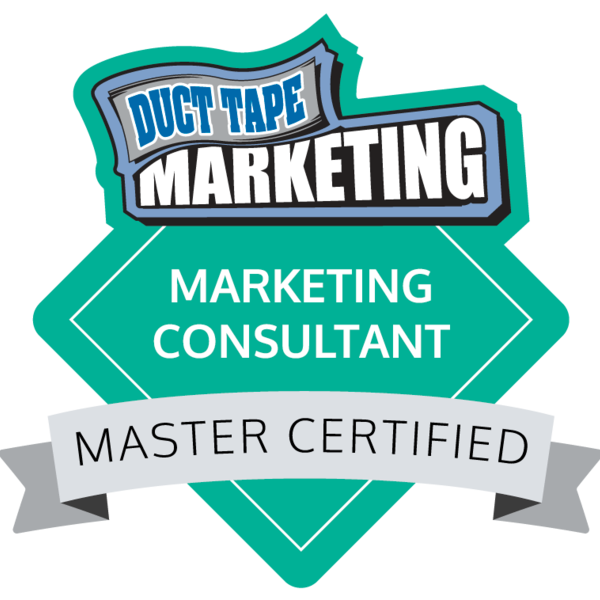 In order to stay on top of a growing and complex field, WH & Associates actively participates in the Duct Tape Marketing Consultant Network and is Inbound Certified through Hubspot Academy. IT’S FREE! Become a member to get the tools and knowledge you need to become a smarter marketer. Trade shows can be extremely valuable for generating awareness and new leads for your business. But they can be costly too. 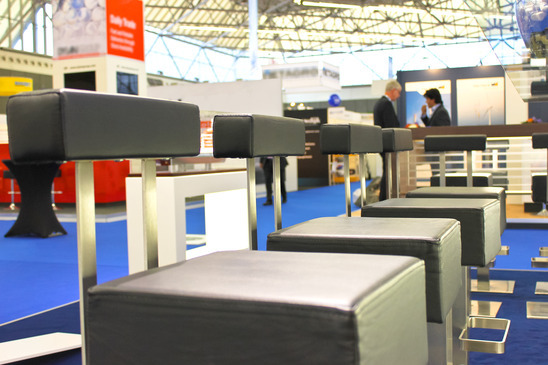 Know exactly what to do, when to do it and how to prepare for a successful trade show so you can measure your results. Download our popular Trade Show Planning Checklist now.